I first met with David and Pam in early November of 2018. I had been recommended to Pam by a friend and she had seen my marketing online. After a brief conversation on the phone, we set a time to meet and discuss their home. My initial impression was that they seemed exhausted with the process of selling the house as they had been trying to sell the property for 2.5 years. They had listed previously with 3 different agents and were worried they would never sell the home. From the moment I stepped on the property, I was baffled to why it had not sold. This gorgeous modern farmhouse with tremendous living space and finishes on a lovely tract of land in the heart of the TriCities seemed to be an exceptional value at the price it had last been listed at a market price of $599k. As we toured the house, I offered some suggestions on minor fixes, touch ups and staging suggestions that would eliminate any potential concerns and present the property in the best possible light. I felt like the home needed an aggressive marketing plan to attract the right buyer and there was no need to adjust the current price. We discussed my marketing strategies at length and they agreed to have me list the home. A mere 11 days after the listing went live, we had a contract (over asking price!). Here is how it happened. It all begins with professional photography. This is an essential and key component for all listings. The photography is usually the first impression of the property. You only have one chance to make a first impression and we want that impression to be memorable. 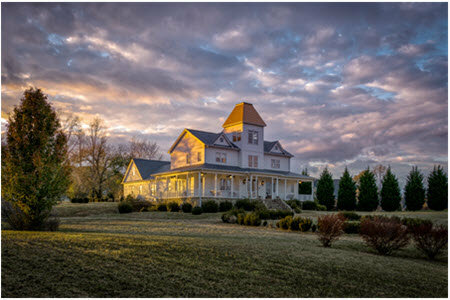 We focus on capturing the essence of the property through interesting angles and time of day. The other agents had previously used photographers for their photos but I felt we could do better. We set out to highlight the uniqueness and positive attributes of the home. We want the home to jump off the page and take great measures to ensure we make a statement with the photography presentation. 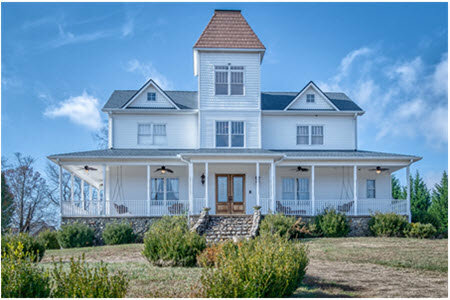 My photographer made multiple trips to the property to get both full daylight and twilight shots of the home. We then choose only the best photos. Often times we will curate hundreds of photos down to the best 24-36. I have worked exclusively with my photographer for the last 4+ years and he only shoots real estate for my company. Kent is the best and you will not be disappointed at our results. Looking for quick tips to make your photos great. Here is a link to my photography preparation list. Taking the extra time to prepare the home for photography is essential to creating stunning visuals with the photos. In addition we created an elegant video tour of the property showcasing the home and land from both air and ground. The focus was to give the tour a cinematic feel as well as highlighting the many features of the grand property. The video would be used both as a standalone promotion and in conjunction with the other marketing materials. View the video above to see the end results. Video is becoming essential for real estate as technology progresses we have stayed on the cutting edge of video. I have worked with my videographer for over 8 years and exclusively for the last 2 years. We have created well over 400 real estate videos. There is nothing Tim cannot handle. Want to see more video examples? Check them out here on Facebook or Youtube. 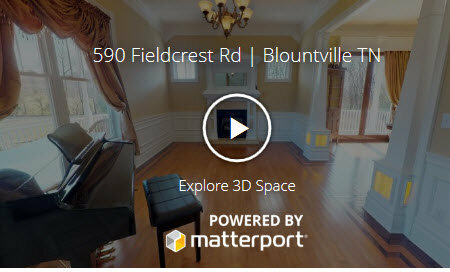 The emerging technology of 3D virtual tours offers an immersive look into the home from the comfort of your couch. The technology is rapidly improving and offers extraordinary access to the layout and floor plan of the home. It allows the visitor to virtually tour the property and is the future of real estate promotion. I think of it as Google Street view for your home. You can look in any direction and move throughout the home with ease. We use bleeding edge technology and I can only see more of this type of technology being implemented in the future. I own my equipment and we are not reliant on any 3rd party to process our media. 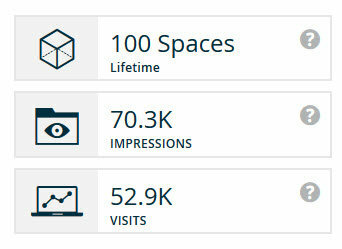 We just completed our 100th 3D Space and you can see from the stats below the additional exposure they create. Once I had the media in place, it is time to implement the multifaceted marketing strategy. The strategy on this property involved an extensive targeted social media campaign, targeted email campaign, premium placement on portal sites as well as traditional print marketing. We launched the marketing campaign with a highly targeted Facebook promotion. This is much more than simply posting or adding to a group on Facebook. This is a targeted paid ad campaign. The intent of this promotion is to gain buzz about the property and create momentum for the listing. This initial campaign was overwhelmingly successful reaching 31,950 people with 11,515 of those people actively engaging with the post. This reach is important in that these people were not necessarily searching for homes and creates traction for the property. In addition the post was shared 74 times generating even more organic reach. The intent of the campaign is to drive traffic to my website where the buyer can have access to all the media and property information one place. Large portal sites make it hard to find certain information like the video or 3D Tour. I have spent extensive time developing a listing details page showcasing all of the presentation materials. Click here for an example. The 2nd phase is a highly targeted email marketing blast focused on both consumers and select agents in the area. I have created an extensive email database that I can segment by a variety of criteria focusing on only buyers who meet the criteria for this home. The next phase of the marketing campaign involves premium placement on portal sites like Zillow and Realtor.com. These are the 2 largest search portals for the consumer and of paramount importance when promoting a property. I combine these efforts in order to give the property maximum exposure. At this point the leads and inquiries started flowing into my system. It would only be a matter of days until the right buyer was exposed to the property. Exposure=Showings and Showings=Offers. On this particular property the buyer saw the property in multiple locations and ended up making an inquiry through Zillow. We immediately made contact with the buyer and answered her questions. It turns out she had a family member that was an agent but it was through the marketing efforts she found the property. 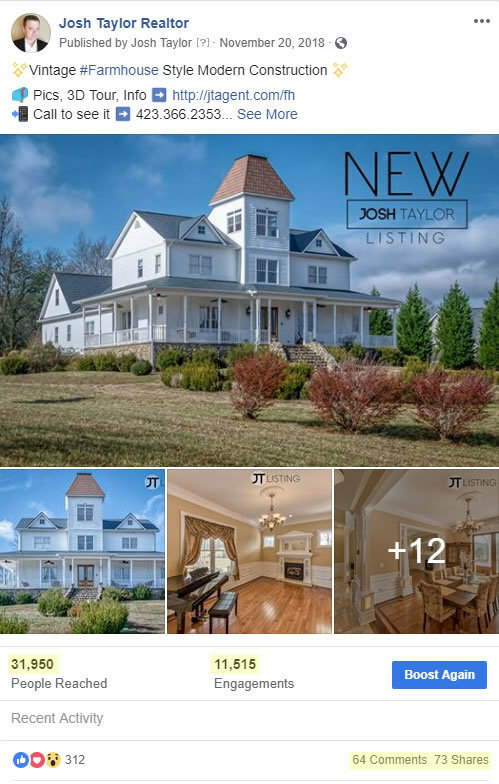 Ultimately the buyer toured the property multiple times and we came to terms on a final sales price 11 days from listing the property that included 3 additional acres ending up at $625,000. That is $192,543 over what Zillow estimated the property value. Make sure to consult a professional when pricing your home. The large portal sites can be horribly inaccurate under valuing this property by over 30%. We successfully closed on the home in January of 2019 and both David & Pam were extremely relieved and happy they could finally move into the future. We are beyond amazed at the energy that went into getting the property listed and marketed! The quality is exceptional! - Pam S.
I wish I had called Josh from the very beginning. I am so pleased our house sold! 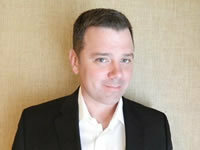 - David S.
You will not find another agent more dedicated to providing exposure for your home. 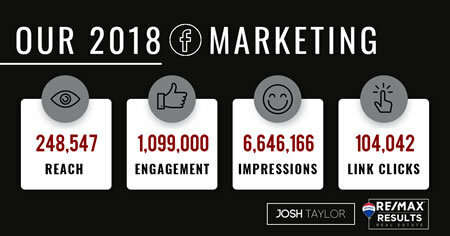 Take a look at our 2018 Facebook alone marketing numbers. Use the market analysis tool below by entering your address and criteria to show how your home compares against currently active listings.